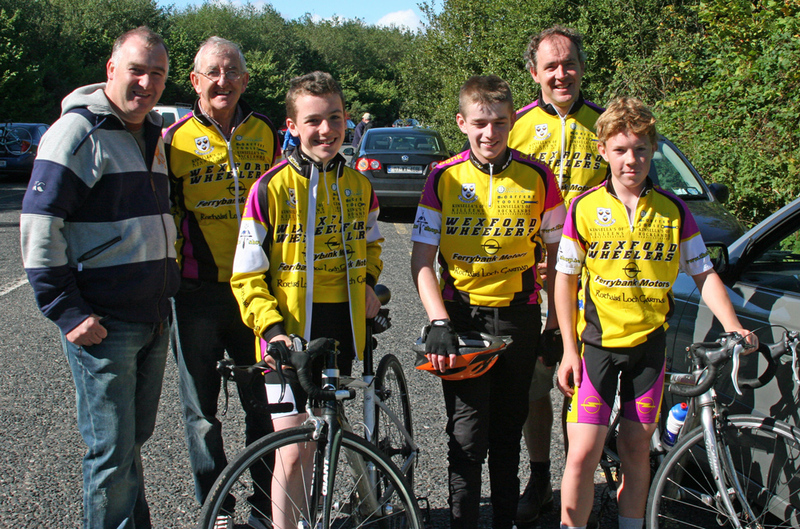 Wexford Wheelers were well represented this weekend in Arklow! . South East Road Club ,Matt Heeney and Derek Webb organised a great morning of racing many thanks. 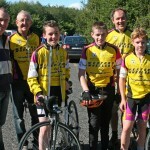 James Maddock WW came second in the u16,Andrew Maguire came 3rd in the u14 and Odhran Stynes came 4th in the u12.Zoe Walsh who finished well in the u10, unfortunately Jake Walsh took a bad fall as he was leading the u10 race,hope to see you all next week in Enniscorthy at the track racing details to follow.